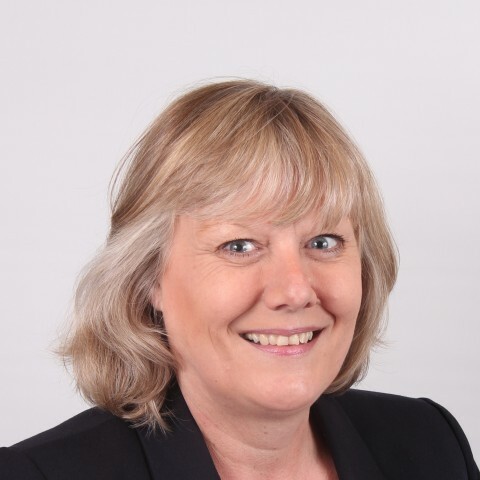 Jane Harris is a member of the Fee Collection Team which has responsibility for maintaining all aspects of Chambers fee collection. Jane's key role is to collect fees on behalf of our members. Jane is more than happy to discuss any aspect regarding funding types and any queries regarding outstanding fees. She can be contacted on her DDI: 01823 704 091. Jane is married with one grown up son. She enjoys the theatre, ballet, swimming and watching England play Rugby Union and in the rare moments that she gets to herself she enjoys hand embroidery, baking cakes and reading. We don’t have any client feedback for Jane Harris at this time.